This is a beautiful green fabric tablecloth that's perfect for St. Patrick's Day feasts and festivities. The pretty cloth is decorated with a repeating pattern of shamrocks. 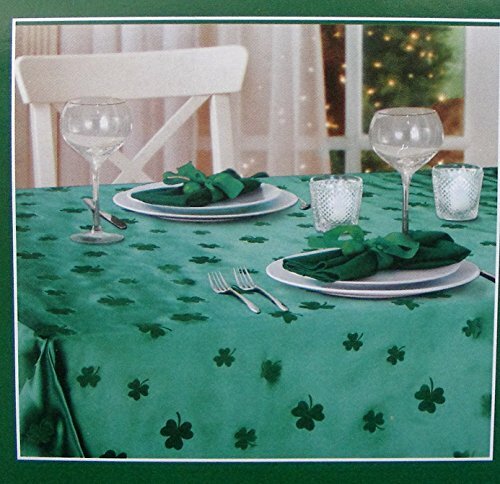 Pick up this great tablecover for your St. Patrick's Day party or next Irish-style feast or gathering. 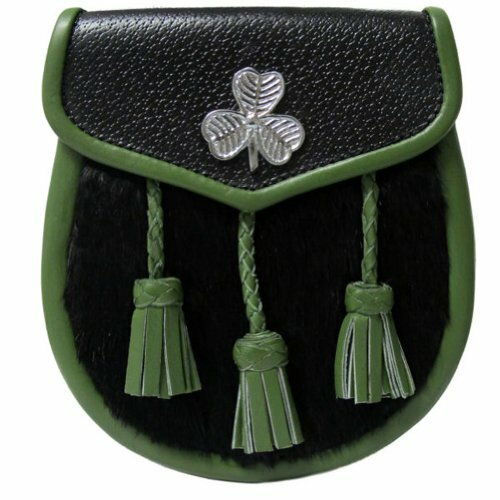 The polyester fabric cloth is a deep green with flocked shamrocks in various sizes throughout.